Previous PostChapter 2Next PostWho would you vote to live in Epcot? Gill, this explains a lot. I LOVE Epcot! 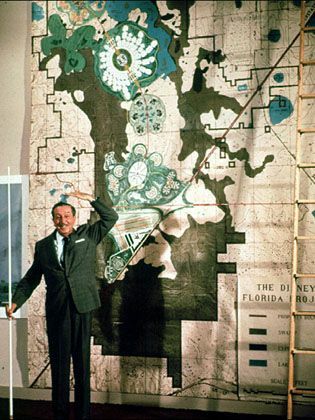 So does my family, the “Experimental Prototype City of Tomorrow” sure lives up to it’s name! 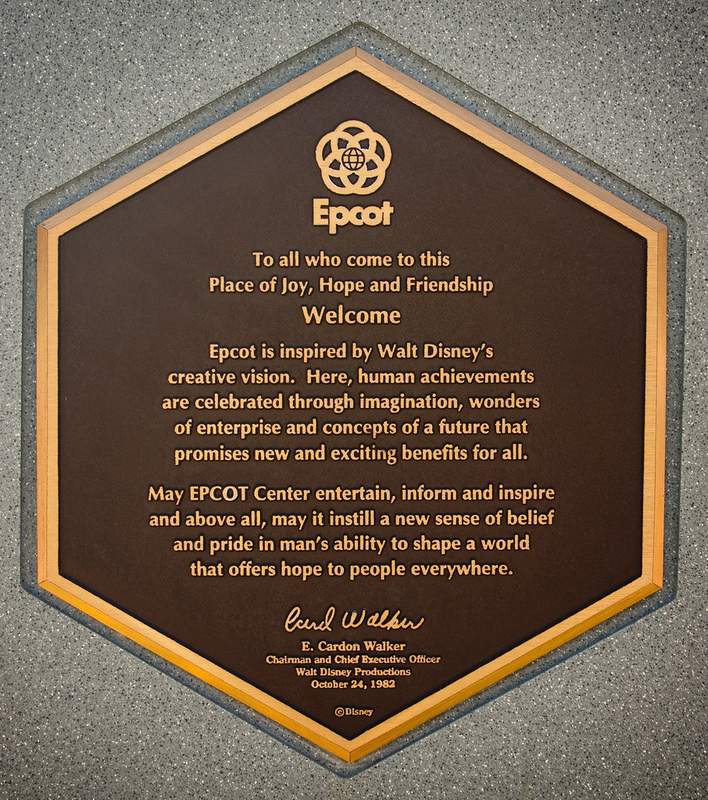 I love the inscription on the Welcome plaque of Epcot. I have never been there but I am sure that everything in there would be truly inspiring. I don’t know. I can see that somewhat. But I think i was really post that generation of the space race and never really thought of it as a real tomorrow land, I suppose. I just thought it was so Different than Disney with so many cool ideas and rides and technology going on. It just blew me away when I was 14. I would love to visit someday. I am sure I would be blown away with all the technology. Epcot is one of my dream destinations. Epcot is amazing. I’ve been a million times, and it never gets old. We finally went during the Food & Wine Expo, and that only made it better! Yes, the food and wine expo has been a hit! I’ve always wanted to visit England! I do enjoy my afternoon cup of tea here in the states.